Happy World Whisky Day! 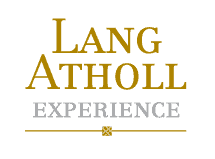 Lang Atholl Experience are provide some of the best Whisky Tours Scotland has to offer and with our national whisky month (May) is in full swing here in Scotland, we wanted to rejoice in the celebration for our famous spirit and the 21st of May. The 21st May marks World Whisky Day. Named uisge beatha in Gaelic, the ‘water of life’, it has been produced here in Scotland for generations so quiet rightly it deserves to be celebrated! As provider of some of the most Exclusive and Luxury Whisky Tours Scotland has to offer, we felt it our duty to honour of our beloved spirit, we have gathered 5 facts you may not know about the iconic drink..
1. The earliest documented record of distilling in Scotland occurred as long ago as 1494, in the tax records of the day, the Exchequer Rolls. 2. In 1831 Aeneas Coffey invented the Coffey or Patent Still which led to the production of Grain Whisky, a different, less intense spirit than Malt Whisky. 3. The current oldest bottles of whisky are from Gordon & Macpail, a Mortlach and a Glenlivet, both of which are 70 years old. 4. 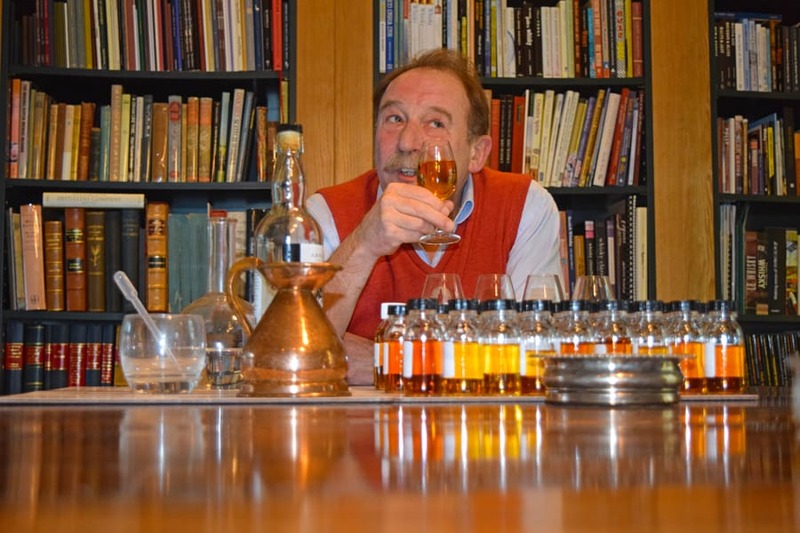 Whisky experts suggest the Glencairn Crystal Glass is the best for appreciating the spirit as it encourages the drinker to appreciate the ‘nose’ of the whisky as well as the palate. 5. Speyside is the largest whisky producing region in Scotland with around two-thirds of malt distilleries. We hope you all enjoy a dram over the weekend! Happy World Whisky Day!